Refresh. Energize. Reflect. Inspire. Prioritize. Strategize. Grow. Connect. Join a global network of leaders in the financial services. 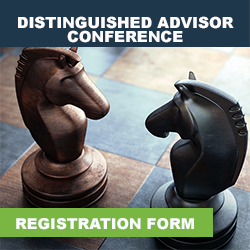 Held annually in popular client vacation destinations, DAC is the must-attend event for industry advisors. The conference creates outstanding networking opportunities and an experiential learning environment facilitated by leaders in the tax and financial services industry. Share stories and experiences together with great professional development. 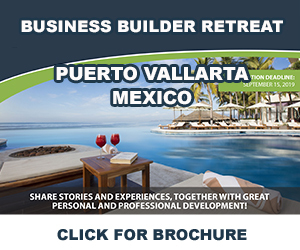 Designed especially for entrepreneurial leaders, this very unique experience focuses on the special skills required to meet responsible challenges of business life in an era of great disruption, while at the same time striving for balance and good health as an individual. 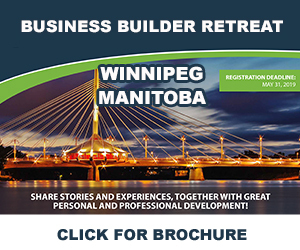 It is an educational event suitable for business leaders, owner-managers and executives in any industry.